Indulge in fantastic, glorious, lush visual adventures without spending a dime. Between fantastical retail displays and extraordinary social media feeds, the holidays have never felt richer. 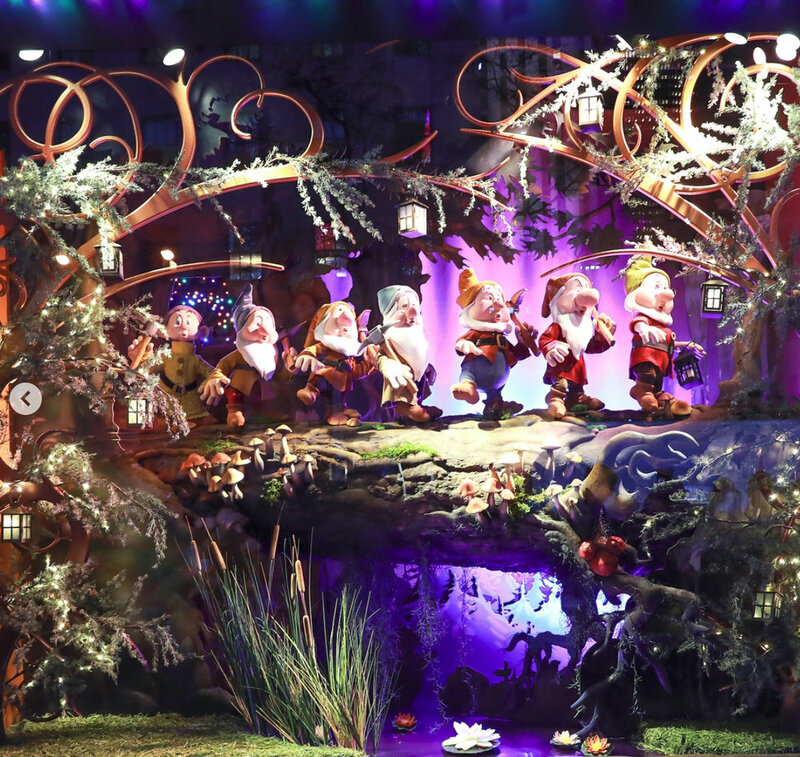 ROI or not, we're loving these over-the-top displays and the maximalist vibe of the holidays.